360clean was originally founded as a medical office cleaning service. Yes – it’s our specialty! The JaniMed Cleaning System® of 360clean meets or exceeds medical office cleaning standards set by OSHA, CDC, AORN and the AAAHC. Medical offices contain illness causing germs that can spread through a medical office for days. A janitorial service that provides a hygienic focused approach can assist in reducing the spread of infectious disease and illness causing germs. The JaniMed Cleaning System®, offered by 360clean, consists of specialized training, hospital grade disinfectants, state of the art equipment including micro-fiber technology, Hepa Vacuums with four levels of filtration and a focus on touch surface disinfection. 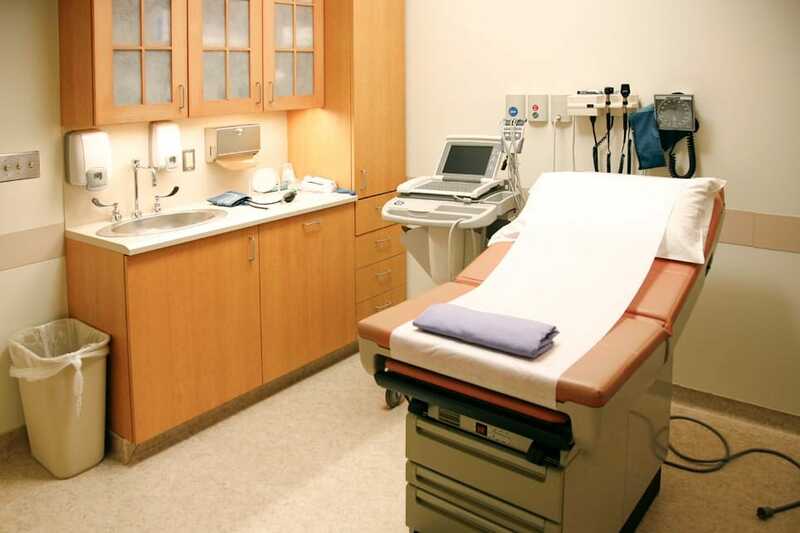 Our experience includes servicing all types of medical offices, including surgery centers. 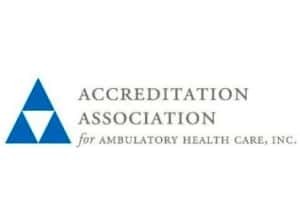 360clean also has experience with successfully assisting clients with AAAHC Accreditation. The medical office cleaning provided by 360clean is superior and competitively priced. If you desire to receive a janitorial service built for the medical environment, contact us today!